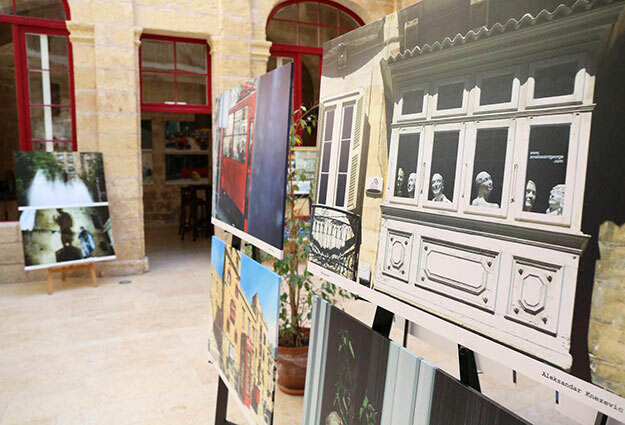 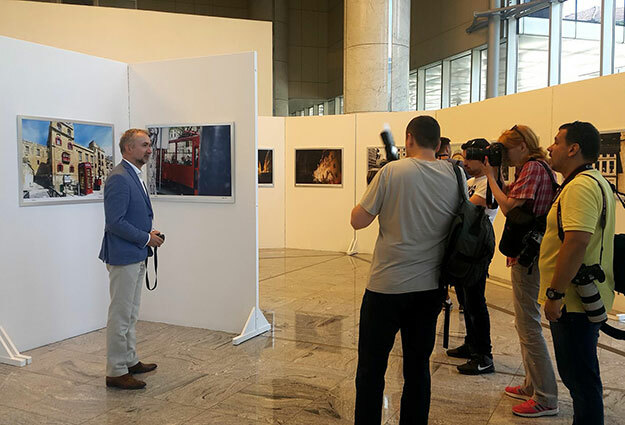 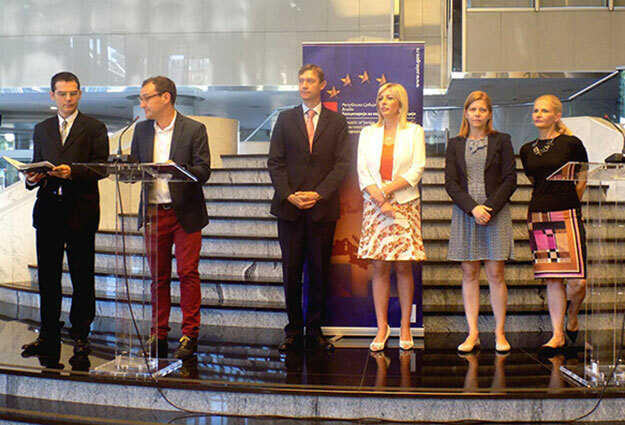 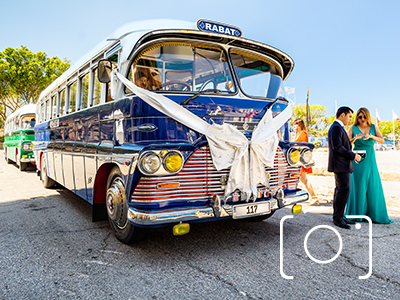 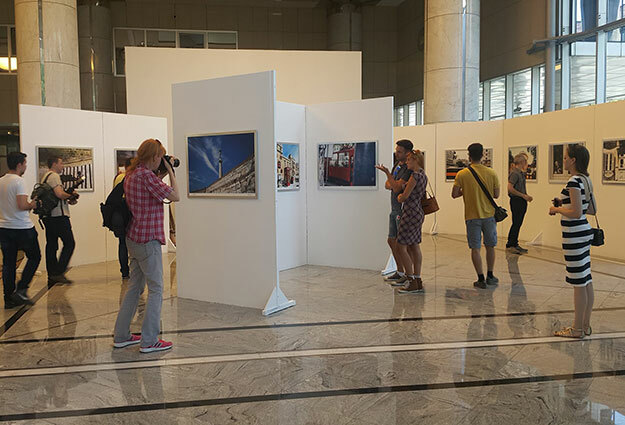 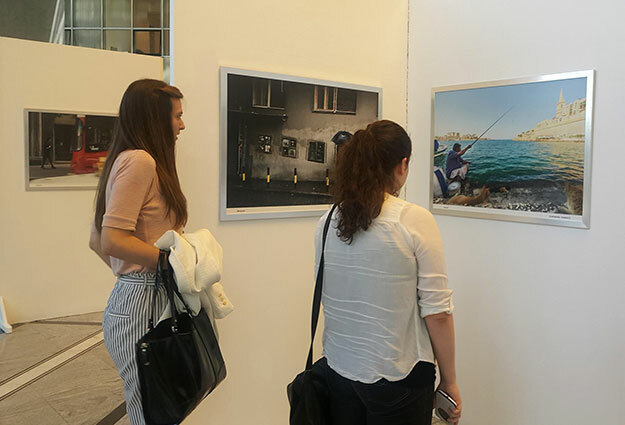 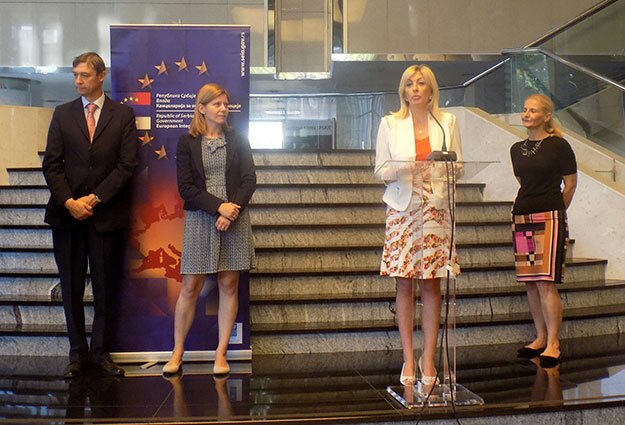 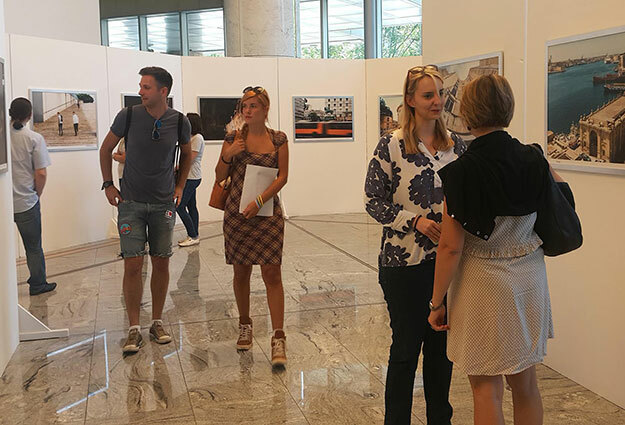 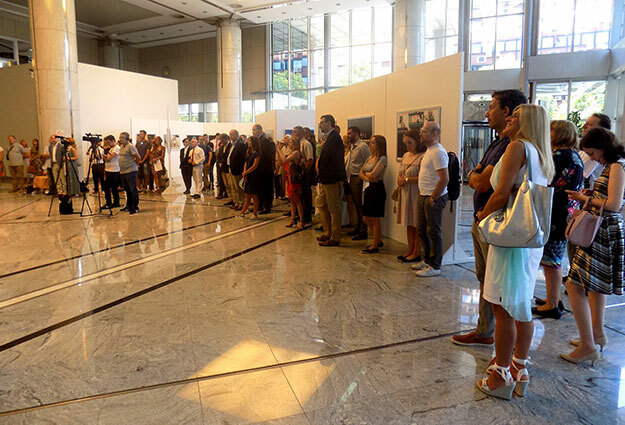 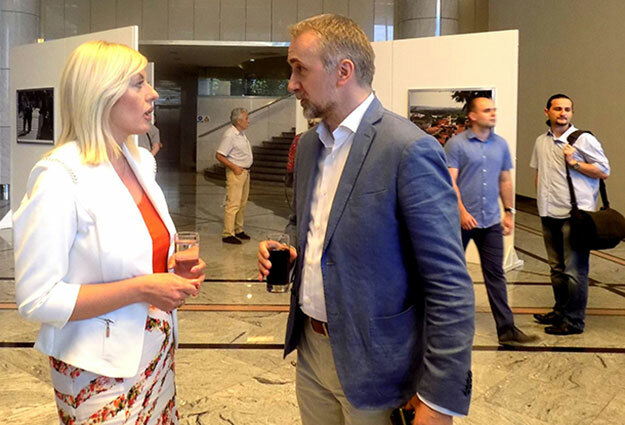 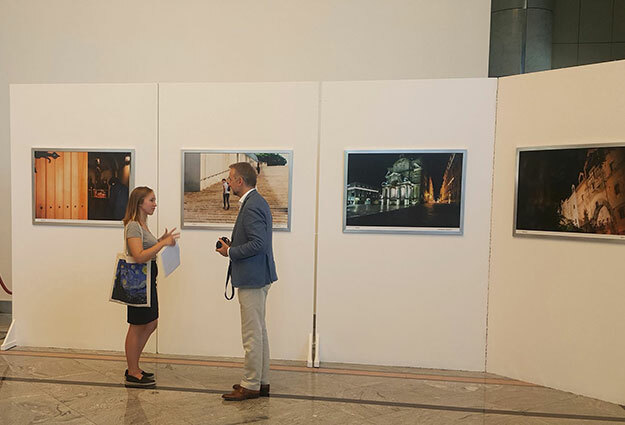 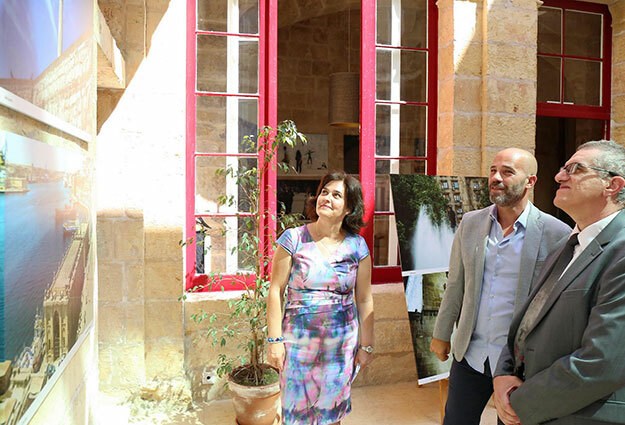 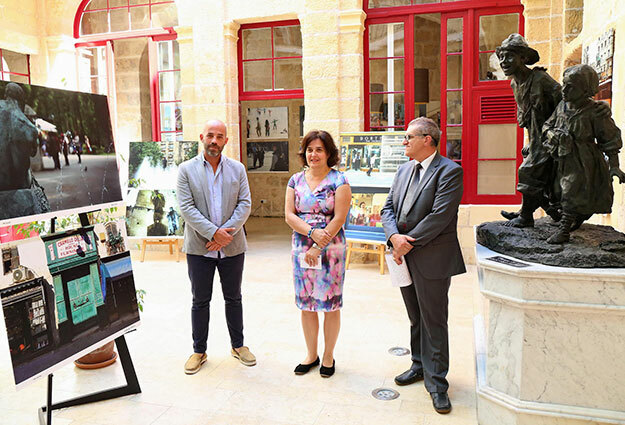 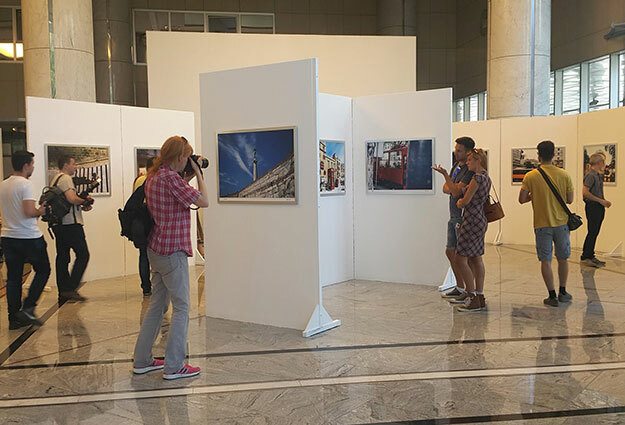 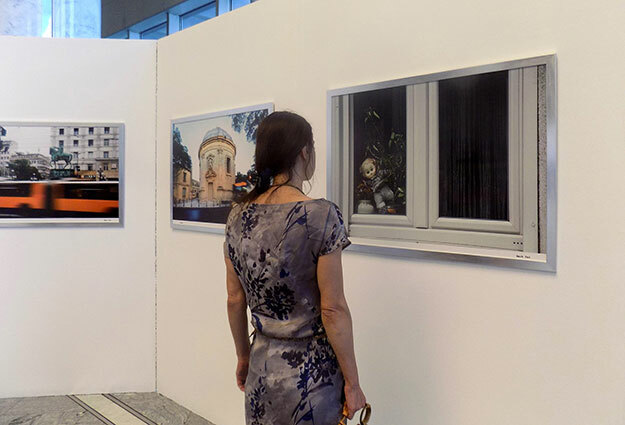 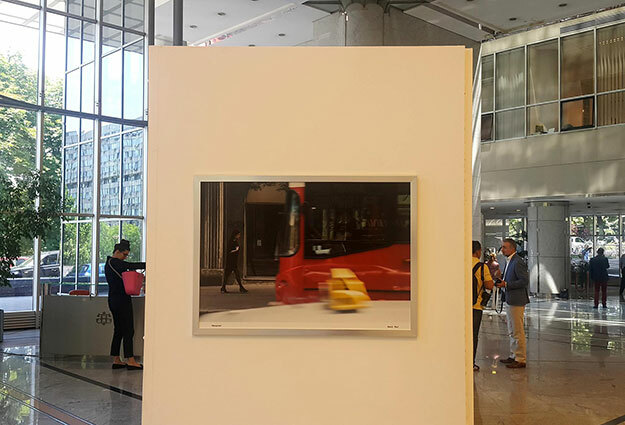 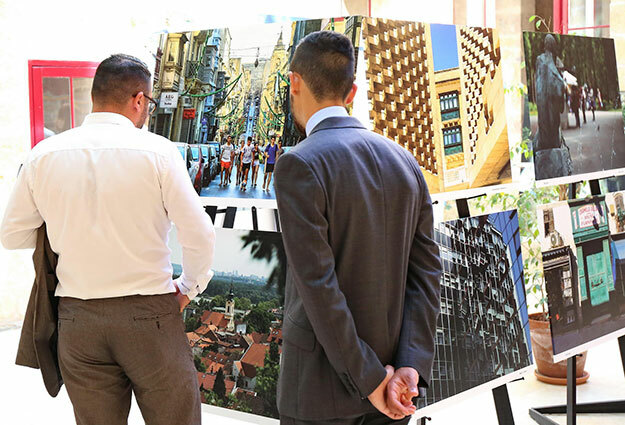 The project "Applied Nostalgia" has been designed as a sequence of exhibitions of photographs taken by two eminent photographers - one from Serbia and one from the EU Presidency country. 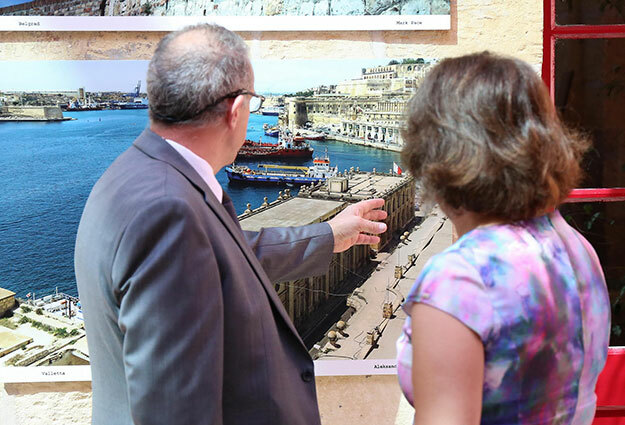 Since Malta is presiding the EU from January to July 2017, Valletta will be next European city which will be presented to the citizens of Serbia in unique and very special way, just as Belgrade will be presented to citizens of Malta. 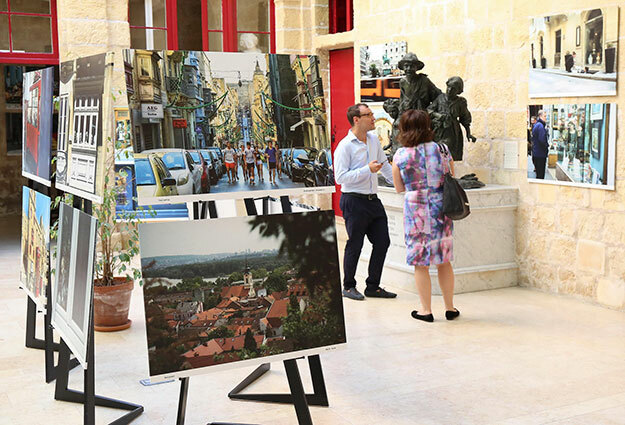 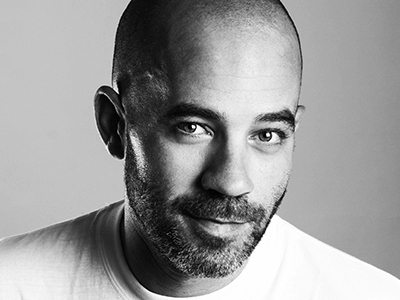 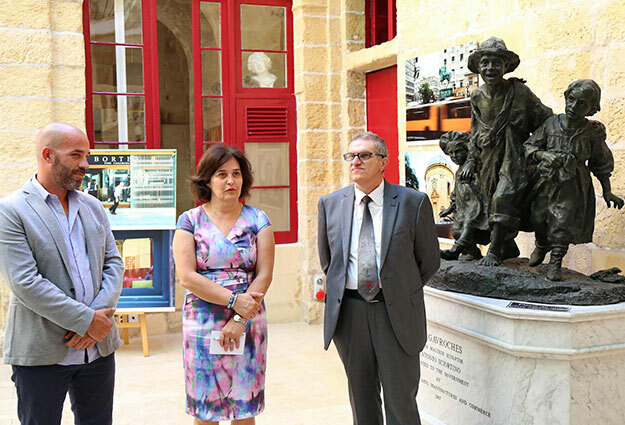 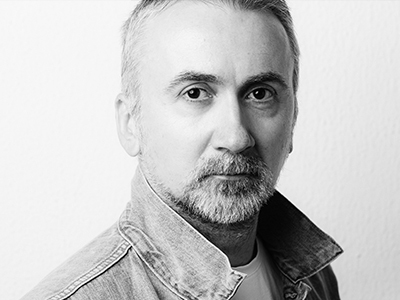 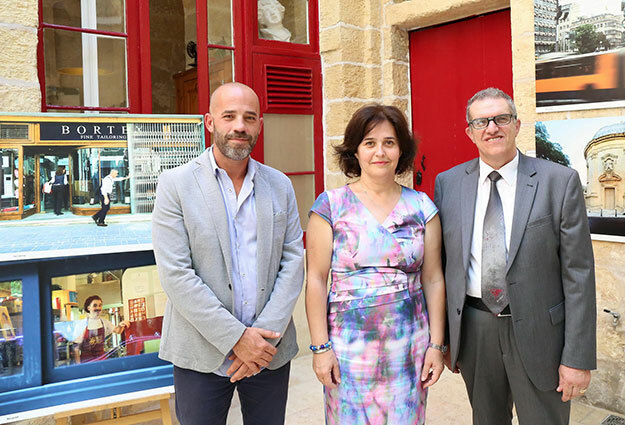 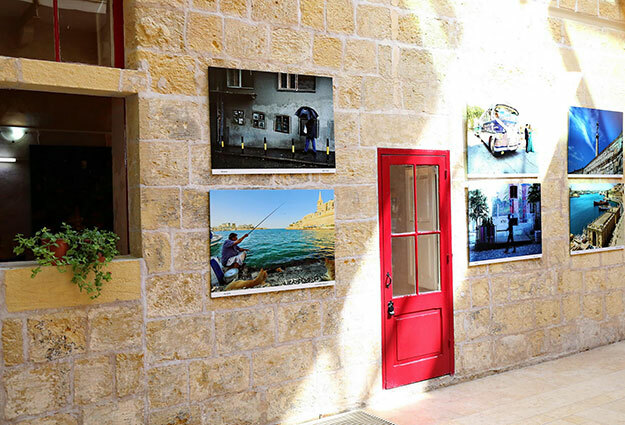 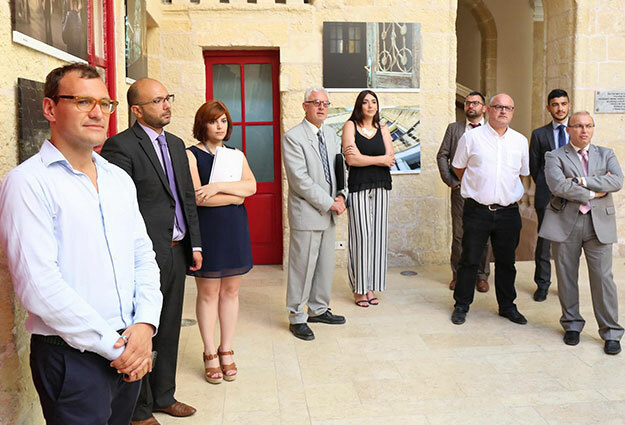 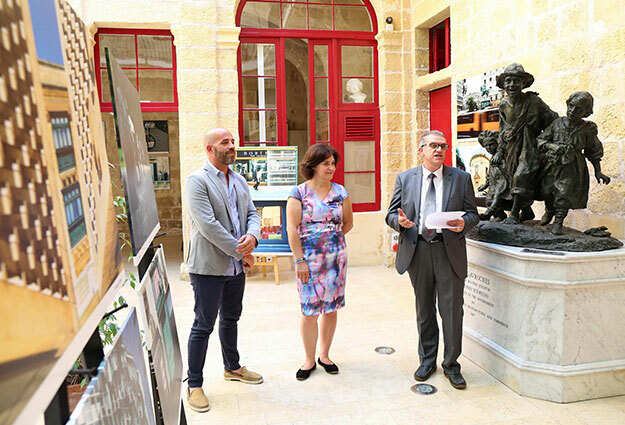 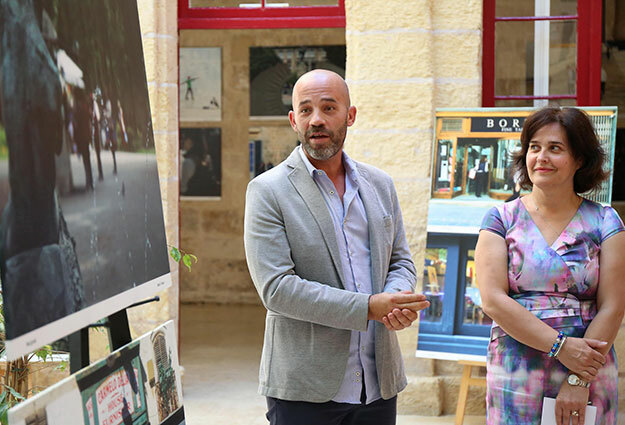 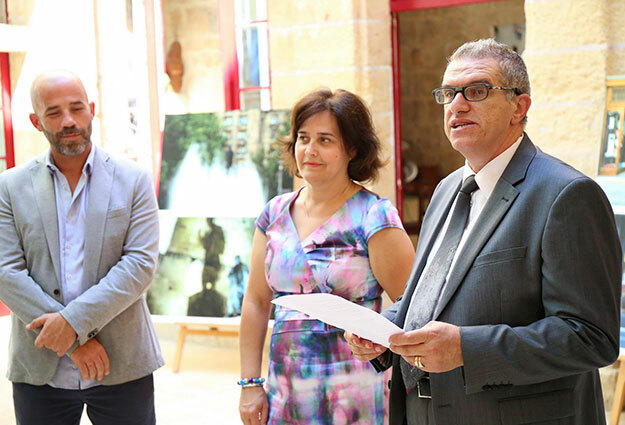 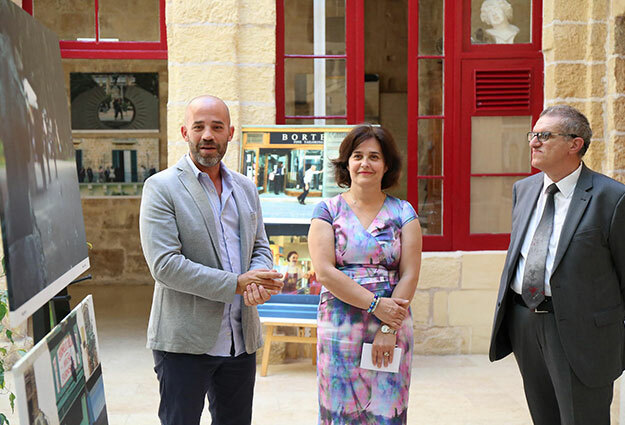 Aleksandar Knežević, an author from Serbia, visited Valletta in May 2017 and took photos of places, events, scenes and people that reminded him of Belgrade. 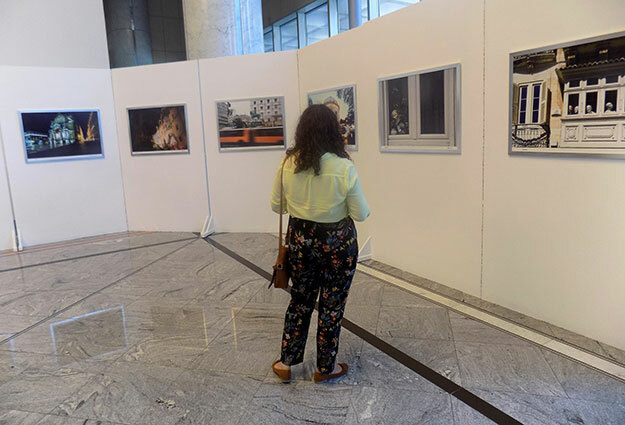 Earlier in May Mark Pace, an author from Malta, visited Belgrade and photographed the city and its residents through the lens of a "nostalgic" photographer. 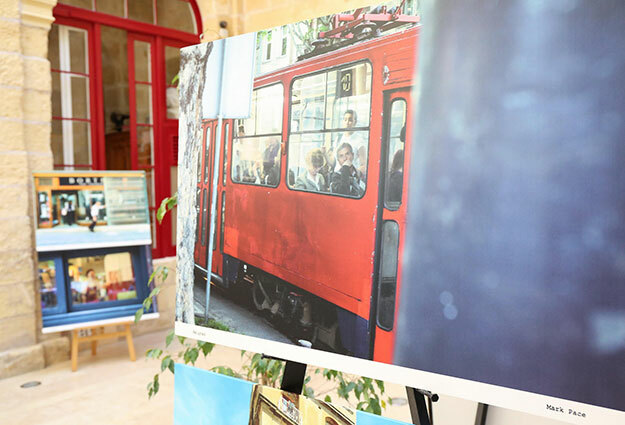 The photos of Aleksandar and Mark make up the "Applied Nostalgia" exhibition.